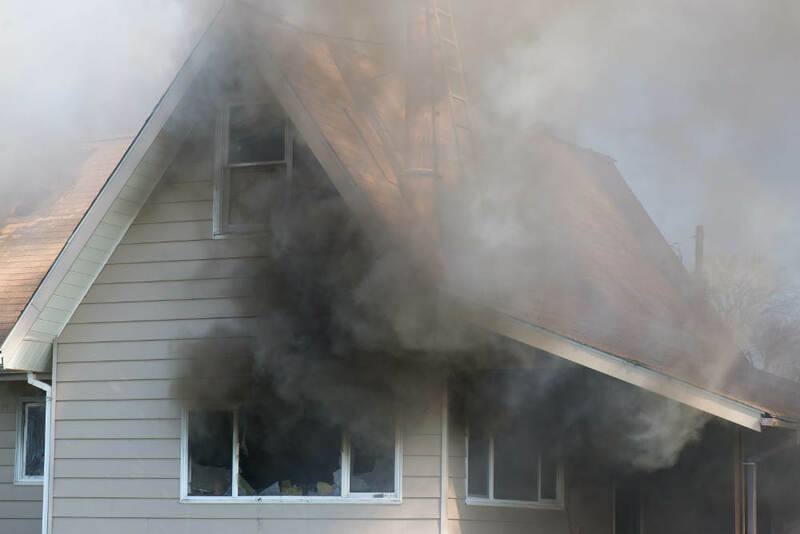 Why You Need to Remediate Ventura County Smoke Damage Fast | Tri Span Inc.
A small fire inside your Ventura County home can leave behind a mess that is overwhelming. The lingering smell of smoke can make it difficult to stay inside for more than a few minutes at a time. Below are a few reasons you need to have the smoke damage taken care of right away. Many Ventura County homes contain porous and synthetic products that will become permanently stained within minutes after a fire. PVC pipes, acrylic sinks and tubs, and natural stone surfaces can pull the smoke in and become so deeply embedded it will not leave. The sooner you hire smoke damage remediation services, the better for these items. You can dramatically reduce replacement costs. Your Ventura County fire department might need to use a high volume of water to put out a fire in your home. You are thankful to have the fire extinguished, but it sets up your home for another problem. Standing water and water that gets under the flooring and behind the walls will promote the growth of dangerous black mold. Getting these areas dried up as fast as possible will minimize the problem. The longer soot is allowed to sit on surfaces, the worse the overall damage will be. Soot, by its very nature, is very acidic. It can begin to eat away at wood surfaces quickly. Get professional help in the Ventura County area as soon as you can to neutralize the acid and remove it from the surfaces of your home. Your ability to salvage items will exponentially improve. Every step taken over flooring after a fire will help grind in the soot, creosote, ash, and smoke odor. Minimize the amount of foot traffic traveling the home until a cleaning can happen. It includes areas that are rooms away from the fire. The smoke will float through the house, and particulate matter lands on any available surface. Contact the smoke damage specialists at Tri Span to remove all signs and smells left behind. We provide services throughout the Ventura County area.